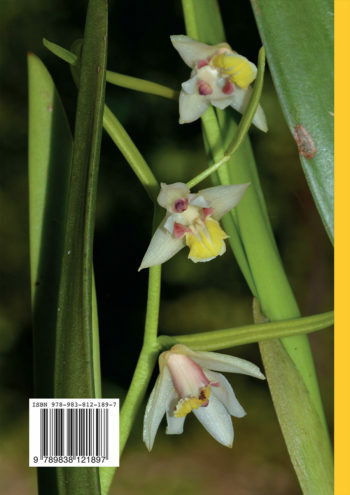 Dr Pankaj Kumar conducted doctoral and post-doctoral research on the orchids of India and the Himalaya whilst based at the Wildlife Institute of India and Forest Research Institute Deemed University in Dehradun. He joined Kadoorie Farm & Botanic Garden as a botanist in 2011 and has been an active member of the IUCN Species Survival Commission’s Orchid Specialist Group Asia branch since 2015. 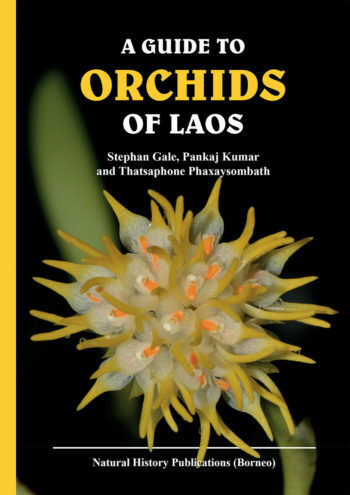 Pankaj has published articles on the taxonomy, ecology and conservation of Asian orchids and is a keen archer, botanical illustrator, hiker and photographer.